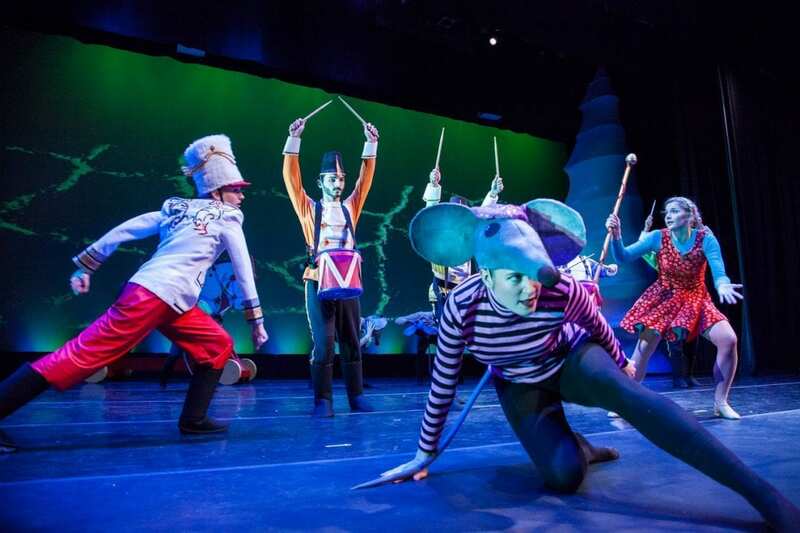 Binghamton University’s Theatre Department performs a ‘Jazz Nutcracker’. Magician David Black is featured as Drosselmeyer, and joins us to tell about the many styles of music and dance that makes up this seasonal favorite. As well as being in the cast, he is the magic consultant, adding to an already magical story.